Only 9 T6 AWD Momentum models left in stock! New vehicle pricing includes all offers and incentives. Tax, Title and Tags not included in vehicle prices shown and must be paid by the purchaser. While great effort is made to ensure the accuracy of the information on this site, errors do occur so please verify information with a customer service rep. This is easily done by calling us at (613) 519-4046 or by visiting us at the dealership. Carling Volvo is located in Ottawa, Ontario and serves as your Ontario Volvo Dealer. 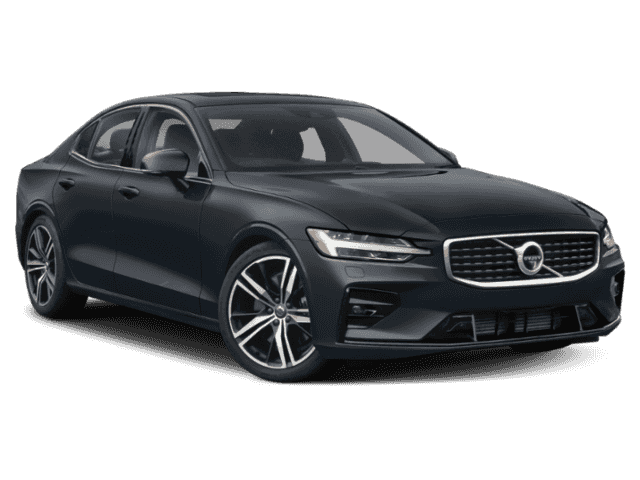 Carling Volvo is focused on ensuring all customers receive a premium Volvo experience. † Actual rating will vary with options, driving conditions, habits and vehicle condition. These statistics were taken from the Current Fuel Consumption Guide data published by Natural Resources Canada, and were reproduced with the permission of the Minister of Public Works and Government Services Canada. Yes! 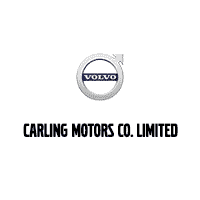 Please sign me up to receive e-mails and other communications from Carling Volvo. And please send me information on products, promotions and other related information. Yes! 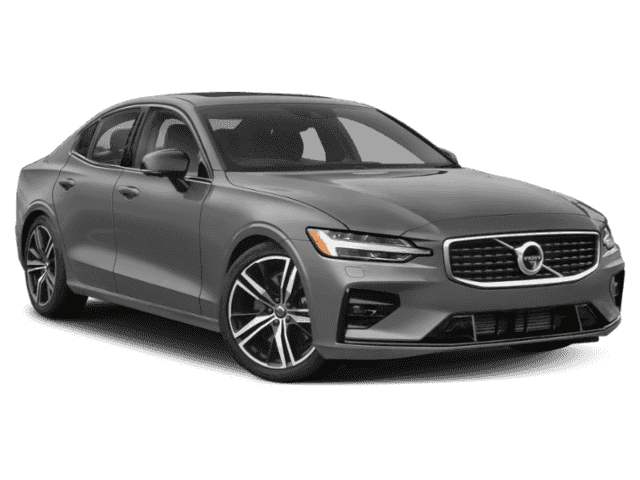 Please sign me up to receive e-mails and other communications from Volvo Canada. And please send me the Volvo newsletter, exclusive invites, special promotions and other related information.